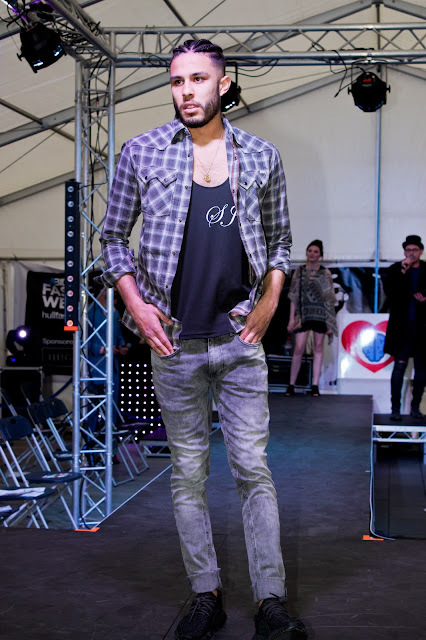 On Saturday the 23rd of April I attended the Hull Fashion Week Finale 2016. 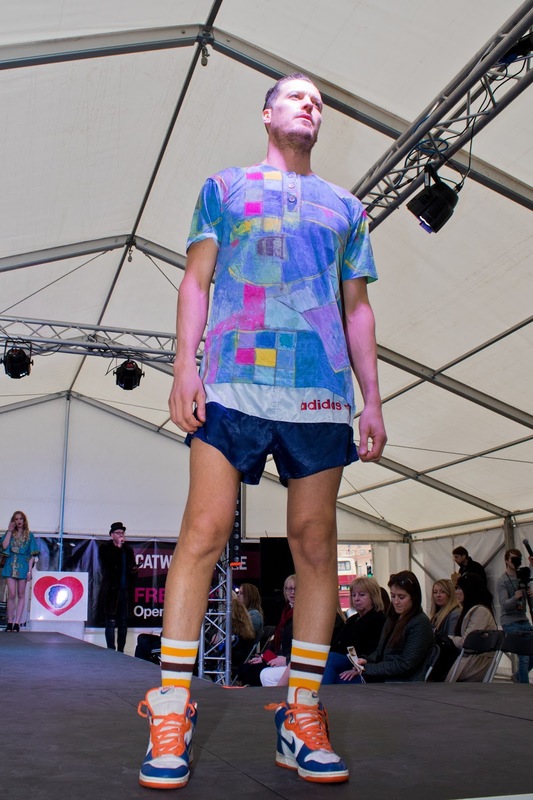 This is the third Hull Fashion Week I have attended now and it has been different every year. This year it was situated in a marquee outside of Hull Truck. 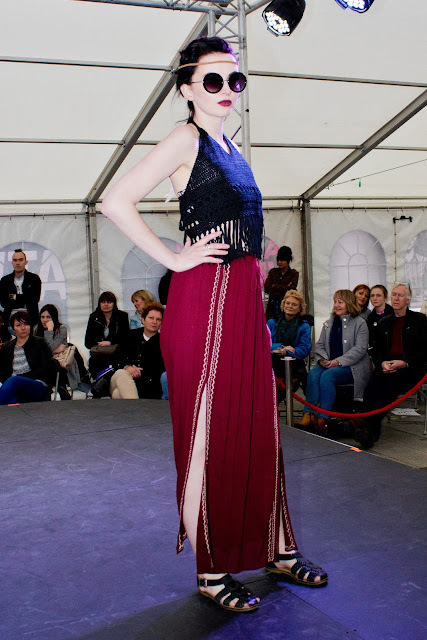 It was on a smaller scale compared previous years, the weather was horrendous and being in a marquee we all froze! However it did not stop us from having a fun day. 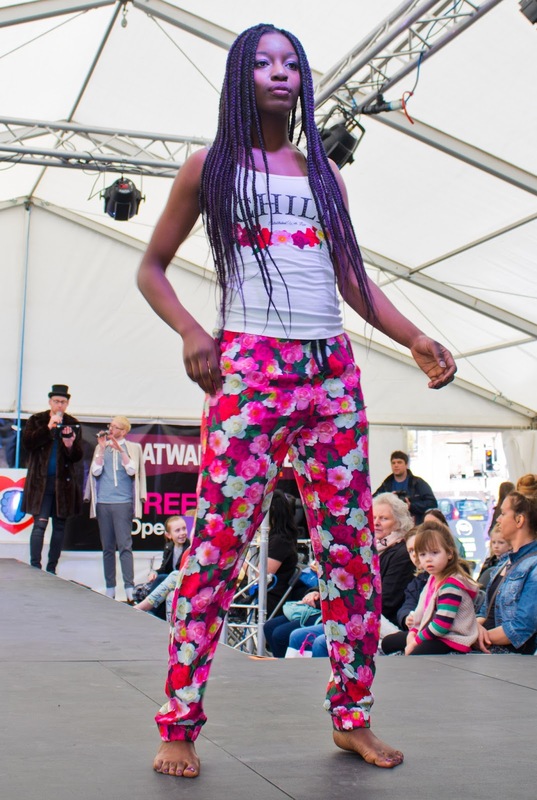 there was lots of fashion and beauty stalls to have a browse around between shows. 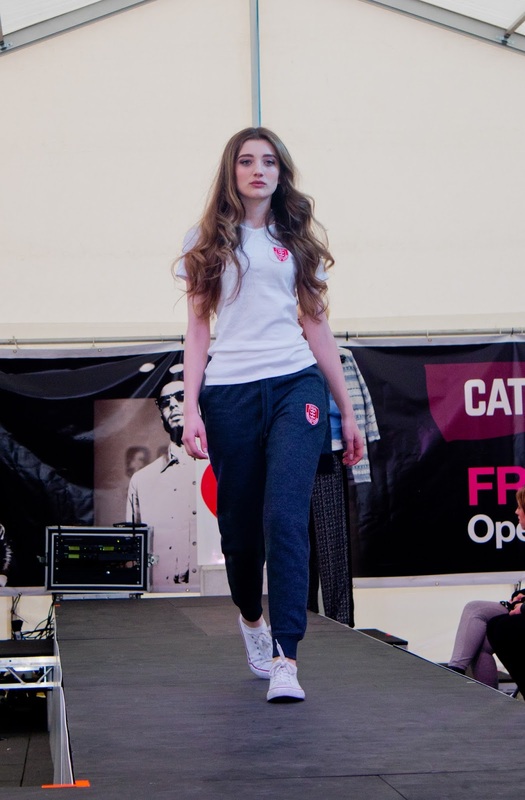 The catwalk showed of clothing from lots of local retailers including the big high street names like River Island and Boux Avenue. I enjoyed the summer collection on the catwalk as it gave me lots of inspiration for the warmer months. I also liked the vintage pieces as I think its great to see what unique pieces you can find in Hull. Over all, it was a great day to catch up with friends and browse the latest fashions. I would really recommend any one in Hull to check out the free events that happen across the city. I do hope its inside next year though !